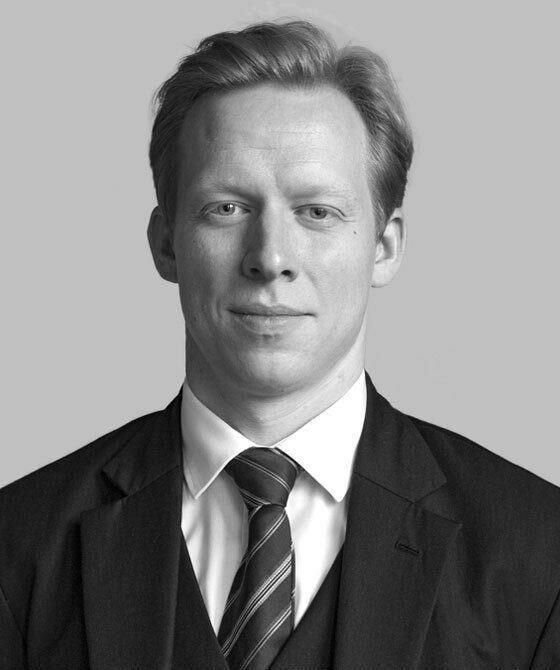 Thomas (Tom) Evans joined Chambers following his successful completion of pupillage under the guidance of Hamish Dunlop, Robert Grey and Michael Norman. Tom has quickly developed a successful common law practice focusing on crime, personal injury and regulatory law. He benefits from 18 months experience working as a full-time paralegal in two firms of London solicitors; gaining an understanding of the practicalities of case management and solicitors’ expectations of counsel. Prior to coming to the Bar he worked in the Judge’s Chambers of the United Nations International Criminal Tribunal for Rwanda (‘UNICTR’) assisting with deliberations and the drafting of judgments. He is direct access qualified. ‘The Holy Grail’ Criminal Law and Justice Weekly (online edition).